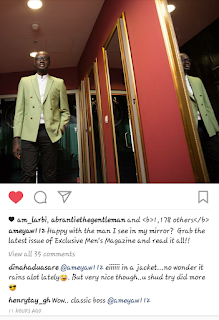 Home Celebrity news Lifestyle Lifestyle: Ameyaw Debrah got everyone talking about his lemon green blazer, see why everyone is talking about it. 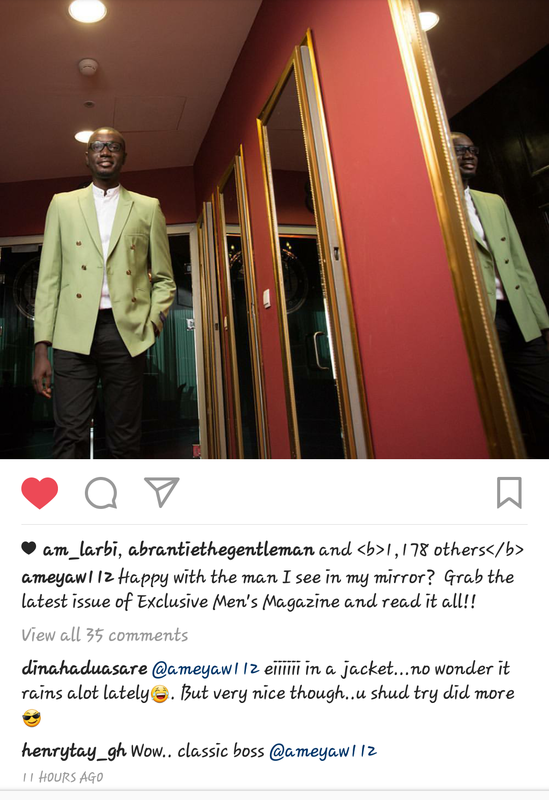 Lifestyle: Ameyaw Debrah got everyone talking about his lemon green blazer, see why everyone is talking about it. 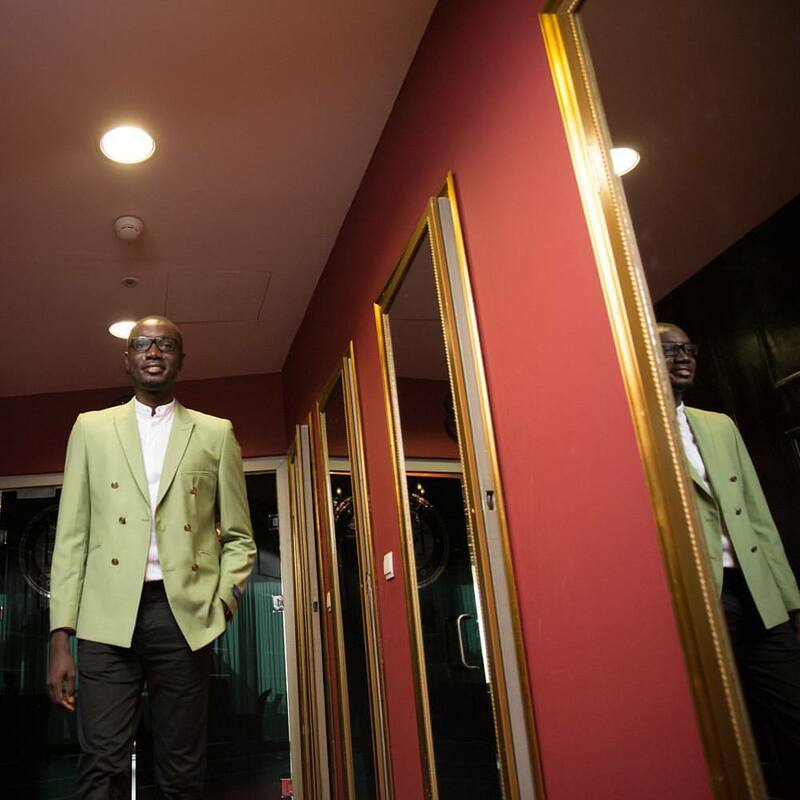 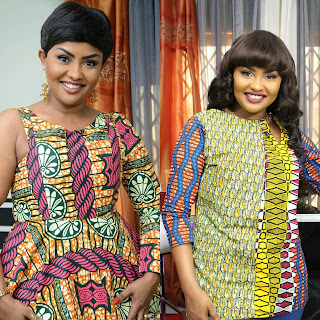 First impressions are everything -- and that's something after The popular Ghanaian Celebrity and lifestyle blogger posted a picture of himself in a lemon green suit, Social media loved the gesture, which got most of his fans calling him the classic man. 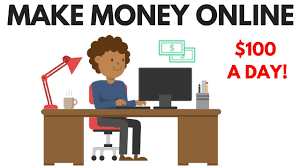 The blogger publish on his site "LIFESTYLE: THE MODERN MAN ETIQUETTE"
From knowing how to dress for formal situations like job interviews, to understanding which social situations require you to put your smartphone away, there are plenty of things to consider when ensuring that we make the right impression. Best suit hes worn (in my opinion) by far.